Join Boston University for a reading and conversation with Jenny Erpenbeck. One of Germany’s rising literary stars, Erpenbeck was born in East Berlin in 1967. Her grandfather, grandmother, and father were all published writers in a variety of genres, while her mother was a translator. She has worked on opera and musical productions in Berlin and Graz since 1991, and is now a freelance writer and producer living near Graz. 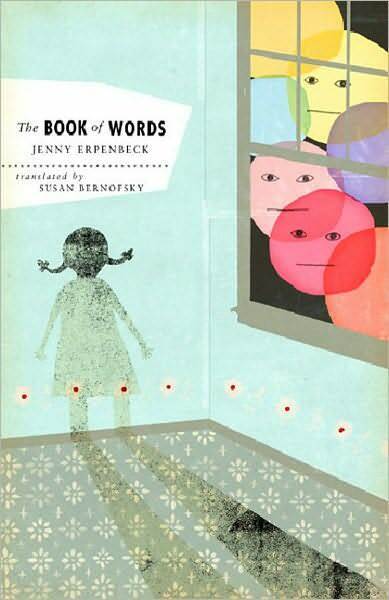 Erpenbeck’s fiction includes the much-lauded novel The Old Child and the short story collection The Book of Words. 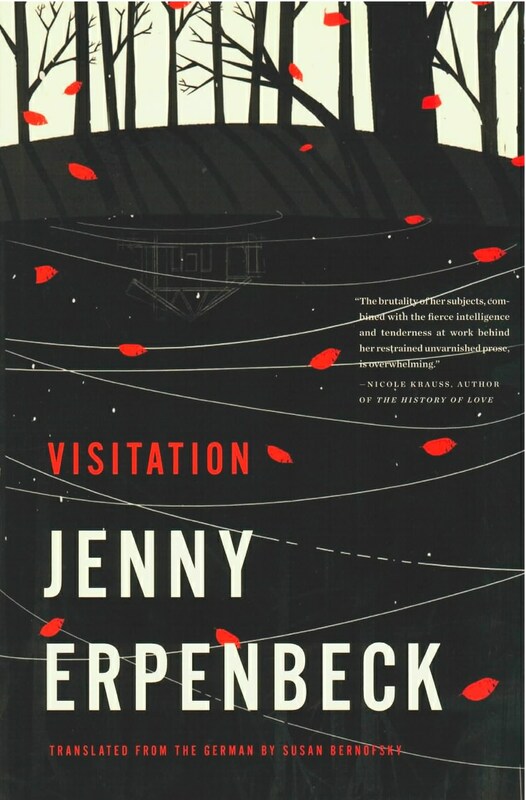 Most recently she has published the wonderfully evocative novel Visitation. 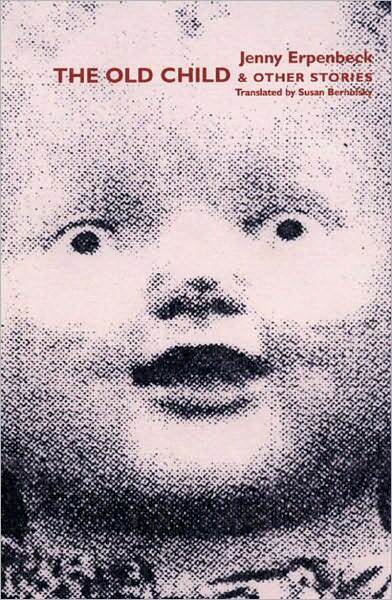 Erpenbeck’s often surreal and always enigmatic fiction has now been translated into 14 languages.The event will be moderated by Erpenbeck’s English-language translator, Susan Bernofsky, an expert on German literature and culture as well as on the theory and practice of literary translation. Bernofsky teaches literary translation in the MFA Writing Program at the Columbia University School of the Arts and blogs about literary translation at www.translationista.org.